The word “facelift” may conjure the image of someone looking pulled and unnatural, but thanks to innovations in technique and technology, today’s facelifts are more effective and natural-looking than ever if a patient is in the right hands. Men and women who undergo a facelift look refreshed, rested, healthy, and years younger. By tightening the underlying tissue as well as removing excess skin, plastic surgeon Scott Miller, MD achieves naturally beautiful facial rejuvenation, allowing patients to age more gracefully. A facelift is designed to correct signs of facial aging, such as deep creases, jowls along the cheeks and jawline, and loose or sagging skin. As we grow older and our body’s natural collagen production diminishes, the skin typically loses its elasticity and the underlying facial muscles as well as fatty deposits can become lax. 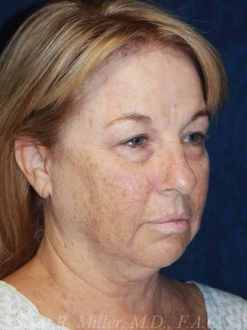 Combined, these changes can obscure the youthful contours of the face and make patients look much older than they feel. A facelift is a powerful solution to these concerns. By repositioning and tightening facial tissue, Dr. Miller reveals one’s natural facial contours, creating a more rejuvenated and vital appearance. 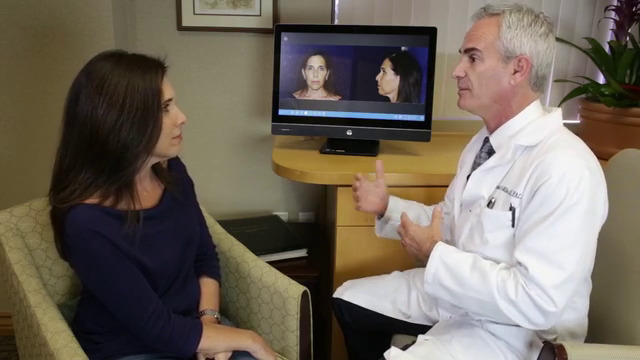 Results are very natural, patients look like they feel— a younger version of themselves. In most cases, signs of aging aren’t exclusive to the face. The neck experiences many of the same changes that occur over time, including loose skin, lax musculature, and excess fatty deposits. As a result, patients often develop horizontal neck bands and/or a buildup of sagging tissue under the chin. 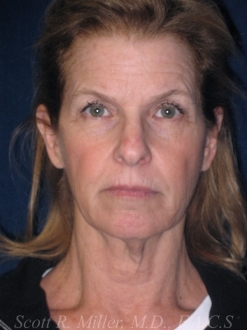 Dr. Miller performs a neck lift to refresh the neck area in complement with a facelift, resulting in a more complete rejuvenation. Excess fatty deposits are removed, while skin and underlying musculature are tightened. This creates a more defined contour in the chin and jawline, revealing a naturally beautiful neck profile. 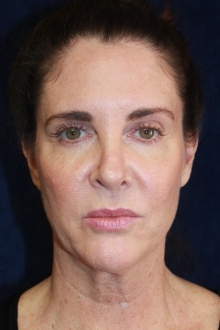 Dr. Scott Miller is uniquely qualified when it comes to facelift and neck lift procedures. After earning his M.D. at the University of California Irvine and completing his plastic and reconstructive surgery residency at the University of California San Diego, Dr. Miller was chosen for a prestigious fellowship with world-renowned plastic surgeon Bruce Connell, MD, the “father of the modern facelift.” By working closely with Dr. Connell, Dr. Miller truly honed his skills and knowledge of facial aesthetics. 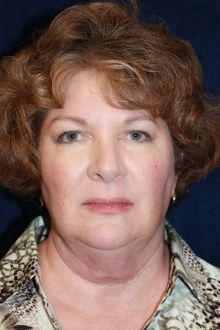 This invaluable fellowship experience in combination with Dr. Miller’s artistic eye and surgical skill has helped him to become “the one to see” for naturally beautiful facial rejuvenation. 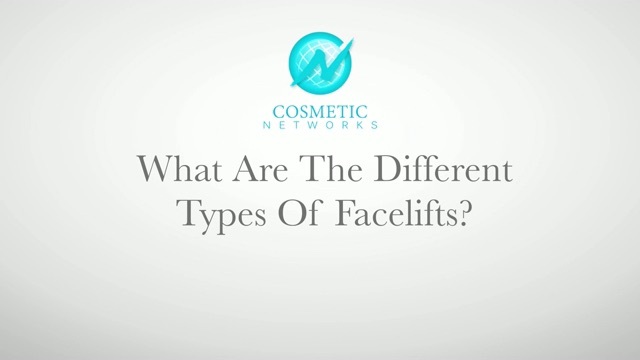 Who is a Good Candidate for a Facelift and Neck Lift? During the consultation process, Dr. Miller performs a physical examination, reviews your medical history, and carefully discusses your expectations to help ensure a facelift and neck lift are the best methods to achieve your individual aesthetic goals. Ideal candidates for this procedure are in good overall health, do not smoke, and maintain realistic expectations. 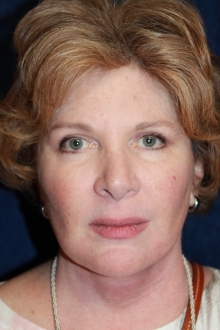 How is the Facelift and Neck Lift Procedure Performed? The procedure usually takes three to five hours. An incision is made from the temple down along the front of the ear and behind the earlobe to the back of the neck. The facial muscles are lifted and repositioned. The skin is then laid back over the tissue and excess skin is removed. A small incision under the chin allows removal of excess fat and tightening of the neck muscles. The incisions are closed meticulously in layers along the natural facial planes and creases to allow minimal scarring and maximal camouflage and concealment. Together, the tightening of skin and underlying tissues reduces wrinkles and creases, restoring the naturally beautiful facial highlights and contours of youth. 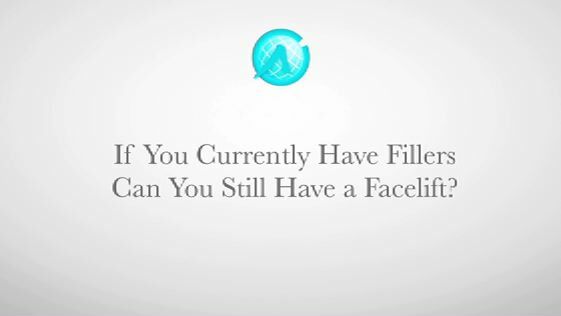 "If You Currently Have Fillers Can You Still Have a Facelift"
What is the Recovery From Facelift and Neck Lift Like? As with any surgery, patients can expect swelling, bruising, and discomfort in the days immediately following the procedure. During this time, such feelings are controlled with medication. Any dressings are removed within the first few days, and swelling and bruising typically subside over a week or two. If patients experience numbness, this should fade within three to six months of surgery. Post-operatively, sun protection is a must to protect incisions and promote better scar healing. Can I Undergo a Facelift if I Smoke? Dr. Miller recommends that candidates stop smoking at least six months prior to surgery, as smoking can cause complications during recovery. Additionally, smoking after facelift and neck lift surgery may negatively impact the final results of the procedure. 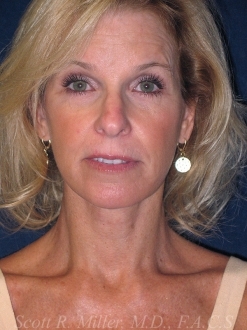 How Long Do the Results of a Facelift and Neck Lift Last? While Dr. Miller’s surgical skill and expertise provide patients with beautiful, lasting results, having a facelift and neck lift does not stop the clock. Aging does continue according to your genes, your lifestyle habits, and the passage of time. For some, the benefit of always looking younger than their age is sufficient. Others want to maintain a vital, energetic, and youthful appearance, opting for follow-up procedures in 5 – 15 years. 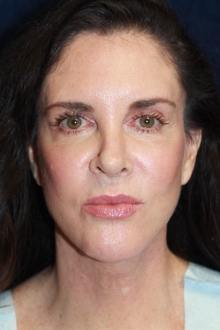 Some patients choose to combine their procedure with a forehead lift to elevate sagging eyebrows or eyelid surgery to minimize bags around the eyes, further enhancing and maintaining facial harmony. I love the results of my surgery with Dr. Miller. Looks very natural and I could not be more happy. My recovery was also amazing. Dr. Miller and his staff are amazing !! Once your needs are assessed by Dr. Miller, our Patient Care Coordinator will provide you with an exact cost breakdown of your treatment. To make the price of surgery more manageable, our practice works with CareCredit®— a highly reputable plastic surgery financing company used nationwide. Giving patients the option of paying for their treatment over time, CareCredit® allows qualified applicants to choose from a variety of payment plans with low monthly installments as well as low- to no-interest rates. If you have questions about the application process, or would like more information about the cost of a facelift and neck lift, please reach out to our team today. Please contact our practice today if you have any questions, or if you would like to schedule a consultation.